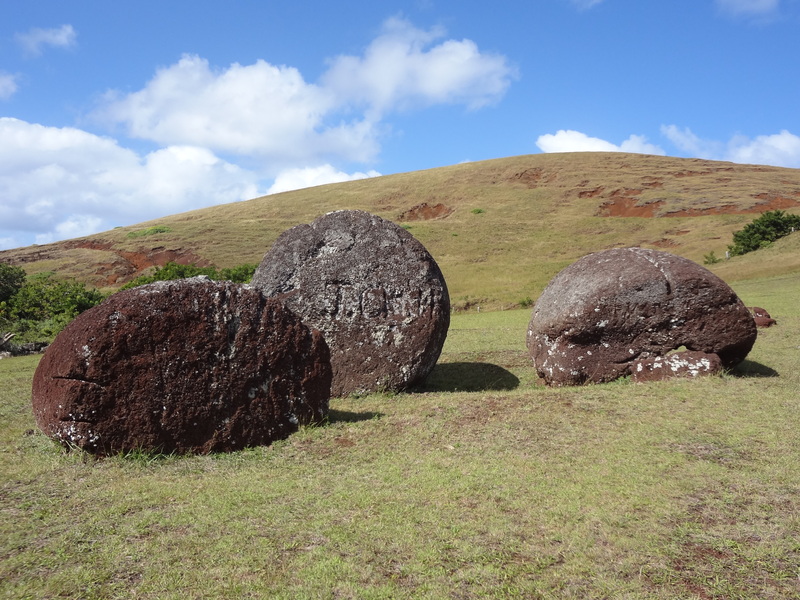 Your first stop on this excursion is Ahu Akivi, one of the few ahus not located by the sea. 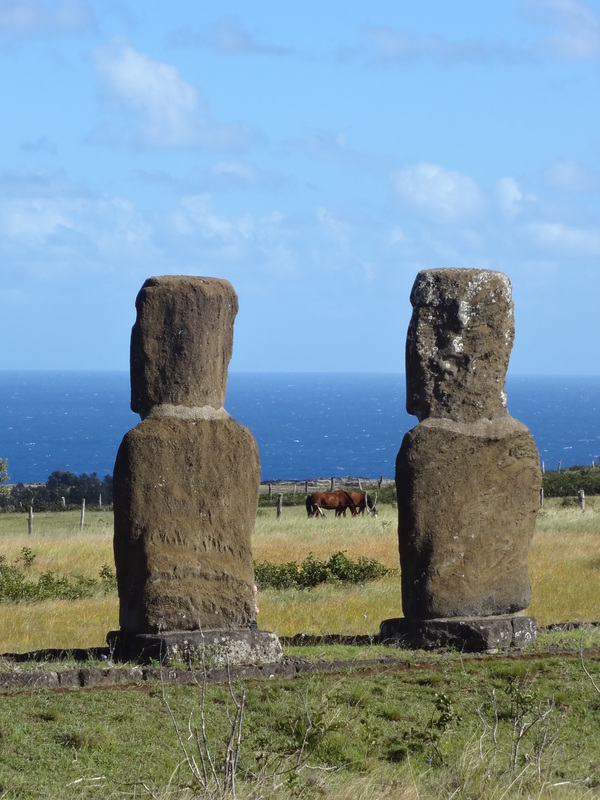 Its seven resurrected moais are sited according to the equinox, which indicates the advanced knowledge of astronomy once known on Rapa Nui. 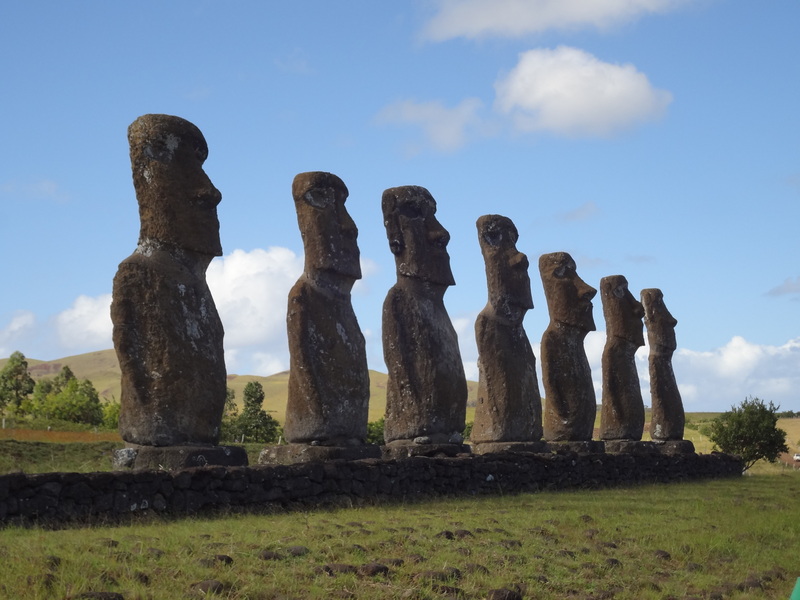 You will continue to the Puna Pau quarry, where the headdresses made of red stone that were set on many moai were produced. The tour ends with your transfer back to the hotel.